An interagency team in the Horowhenua, which includes Oranga Tamariki, has won a Department of Corrections Bronze award for its efforts to help prevent family harm. 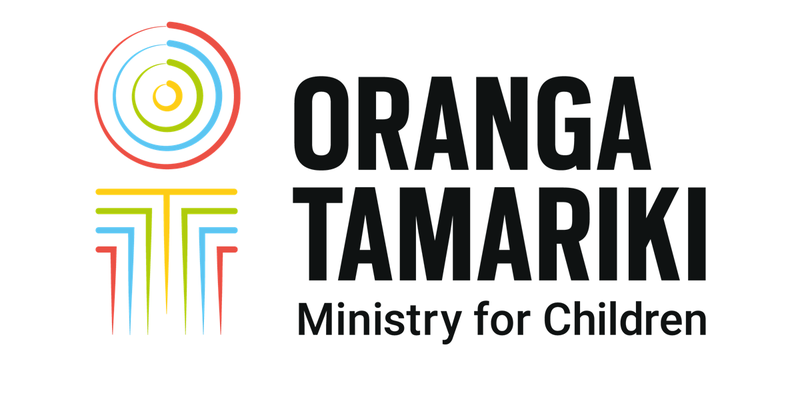 The Horowhenua Interagency Family Harm team is made up of staff from Oranga Tamariki, Corrections, Police, and Horowhenua Abuse Liaison Team (HALT). It formed in July last year, with the aim of more effectively responding to people experiencing family harm. At the awards presentation, Corrections District Manager Hati Kaiwai, said the team’s shared knowledge, resources and expertise in making decisions in a timely way is making a genuine difference to the Horowhenua. The frontline team meet on a daily basis to discuss any overnight family harm incidents. At that meeting they complete an initial risk assessment based on the information from each agency, and then a plan is made for anything that requires an immediate response, such as a report of concern. When Thursday rolls around, the team meets with Women’s Refuge, mental health, the Children’s Team and iwi to discuss and develop a co-ordinated response approach. This could involve referrals for counselling or addiction issues, or referrals to services such as Whānau Ora or Family Start; working with families, developing safety plans, or holding family group conferences. The team's job is to help prevent and reduce the risk of family violence, says team member and Oranga Tamariki Horowhenua Site Senior Practitioner, Bernie Cranshaw. Bernie coordinated support for the mother in another area, and the team helped to remove barriers to make the move happen that week. There’s now no need for intervention from Oranga Tamariki in this case, as the children are safe with their loving mother and good supports are in place.